POINT PLEASANT — Point Pleasant City Council met this week, discussing updates regarding the Bikes, BBQ, and Bluegrass Festival. Roush shared seven individuals have already registered for the bike races at the Bikes, BBQ, and Bluegrass Festival set for Saturday, June 8, and this year a children’s event is going to be incorporated into the festivities. The children will receive prizes such as helmets and protective pads. He commented the Bluegrass portion of the event is shaping up to be rather large. A Bluegrass band competition was added to the agenda with up to 10 entries being accepted into the competition. The tentative schedule of events is as follows: 7:30 a.m., set up begins and BBQ registration opens (4th Street); 8 a.m., bike registration opens (4th Street); 8:20 a.m., cooks meet; 8:30 a.m., cooking begins; 9 a.m., 26/46 mile bike ride begins; 10 a.m., Bluegrass Band Competition registration opens; 10:30 a.m., 20 mile flat bike ride begins; 11 a.m., six mile bike ride begins; 11:30 a.m., Bluegrass Band Competition starts; noon, street music begins, Devin Henry performs, BBQ vendors open; 12:30 p.m., Kids’ Bike Race; 1:15 p.m., “5:42” performs; 2:30 p.m., McDowell & Nacy perform; 3:30 p.m., chicken turned in for judging, Bluegrass Band Competition concludes and awards announced during concert; 4 p.m., ribs turned in for judging; 4:30 p.m., winner’s announced and awards given, Riverfront Park closes for concert preparation; 5:30 p.m., Riverfront Park gates re-open; 7 p.m., concert begins: 7:05 p.m., Half Bad Bluegrass Band; 8 p.m., Bluegrass Band Competition winner announced; 8:10 a.m., Jacktown Ramblers; 8:15 p.m., Alan Bibey & Grasstowne. In other business, Roush discussed the possible cost of kayak rentals at Krodel Park being $15 per hour/ $25 per two hours. The Point Pleasant Parks and Recreation committee will be working with volunteers and reenactors from Fort Randolph to hold a special movie night. The event will be held on Saturday, June 29, 9 p.m. at Fort Randolph with “The Patriot” showing. Billings explained the recent pavings have been completed at Krodel Park and on Seventh Street and work has been started on a pothole report around the city. 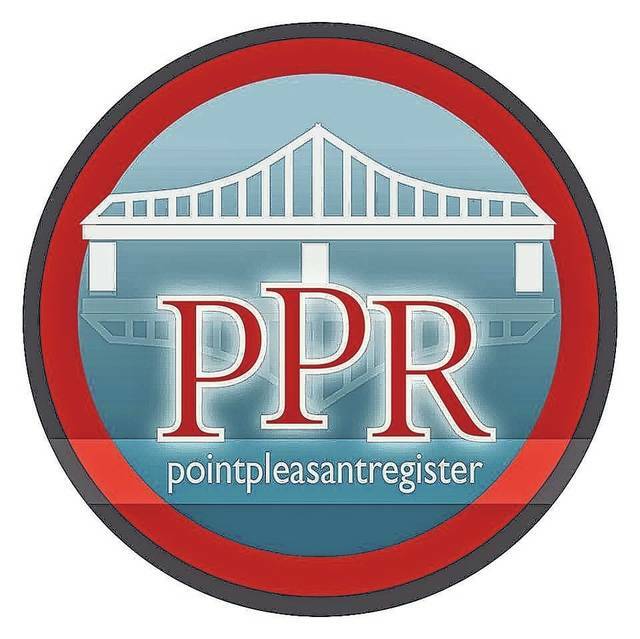 Tatterson announced the city wide clean up event, “Make Point Pleasant Shine,” hosted by Point Pleasant In Bloom will be held on Saturday, April 13 from 8-10 a.m. beginning at the Point Pleasant Youth Center. Also, the Point Pleasant City Wide Yard Sale is set for Saturday, May 4. The council approved to waive the the five dollar permit for the day of the Point Pleasant City Wide Yard Sale. More on this week’s council meeting in an upcoming edition.